Being one of the very few companies who can offer a full hydraulic, pneumatic & electric breaker & poker repair service across the country, this makes us very unique. Include our flexible collection and delivery service coupled with the reforging of breaker attachments and our service becomes premium and a must for all tool hire & construction firms who look to get the most out of their tools. 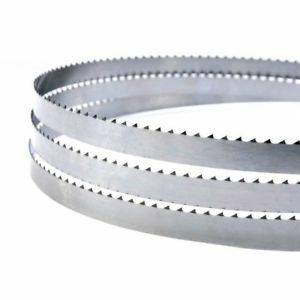 We stock a wide range of new saw blades to suit all applications. 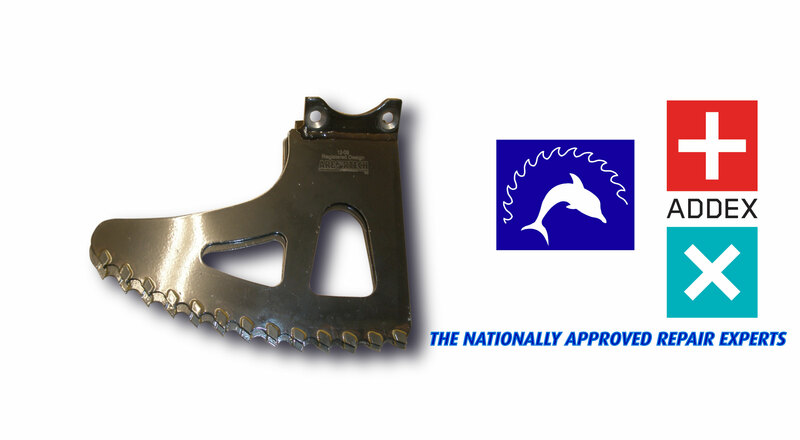 Our technical support can guarantee you the saw for the correct job. 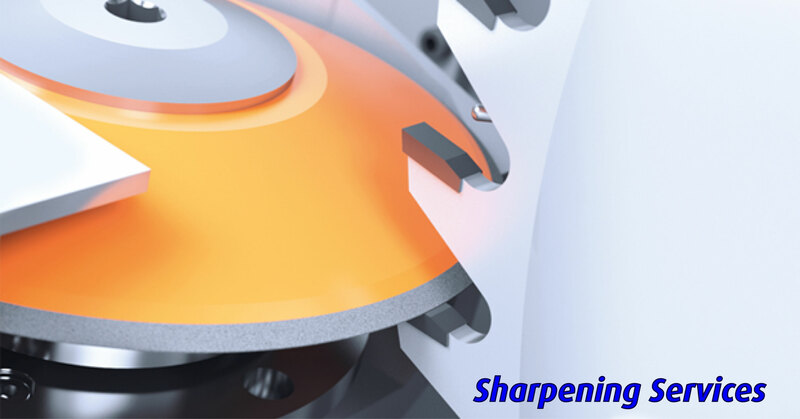 Our blades are industrial quality, matching tooth forms to suit applications. 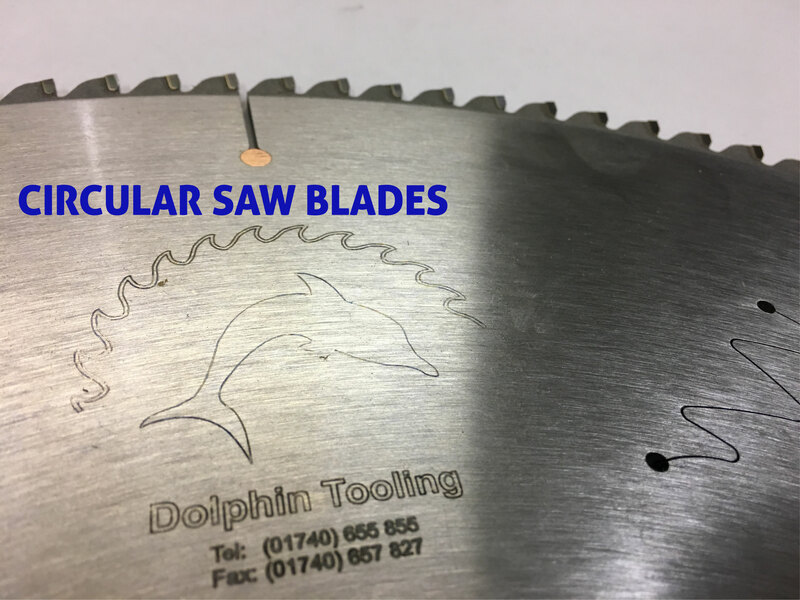 Blades for wood, aluminium, plastic, nail reistance, ceramics, laminated boards & more. Please contact our sales team for more help on saw specifications. We are authorised dealers of Whitehill, Trend and many more popular tooling names, offering discounts on products to make sure we have you covered for all spindle tooling & router cutters. 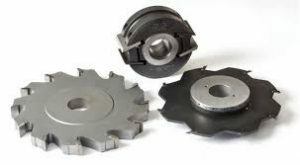 We offer the manufacture of bespoke spindle tooling such as rebate blocks, profile knives made to order, grooving saws made to order and more. 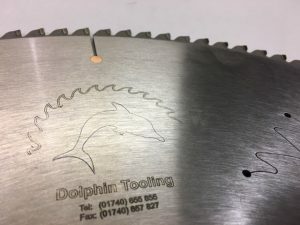 Equipped with on-site welding facilities, we specialise in providing our customers with the quality and reliability they need when it comes to band saw blades. 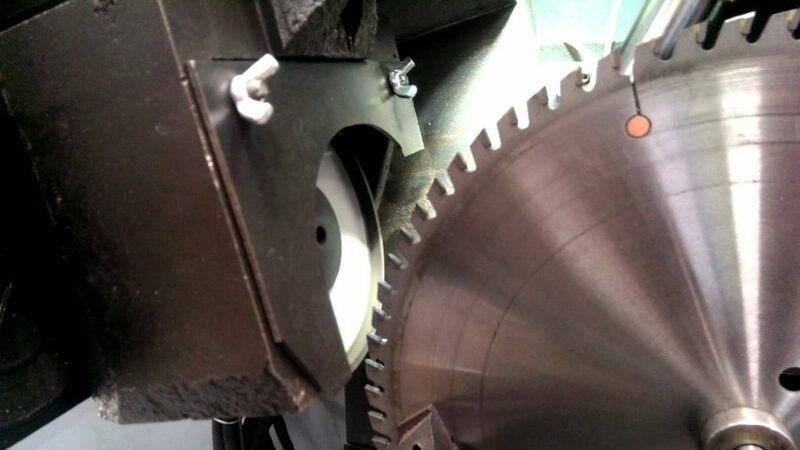 All blades get custom made on site using CNC machinery. All blades get weld tested and quality checked by our qualified team before leaving site. Blades for wood, metal, plastics, aluminium, brass, foam, meat processing, log processing and more can be made. Please contact us for more info.